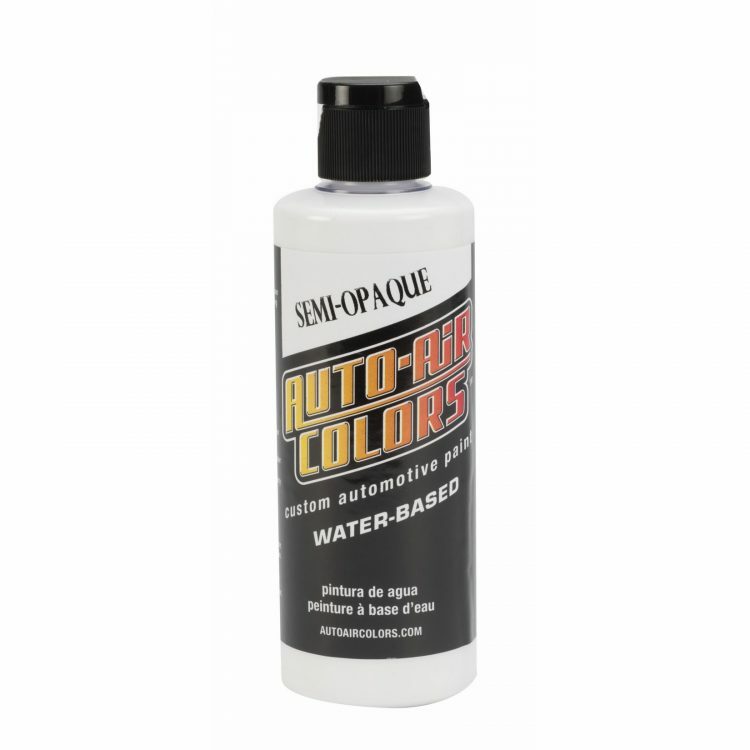 Transparent and Semi-Opaque Colors are the standard airbrush & graphics colors in the Auto Air Colors line. 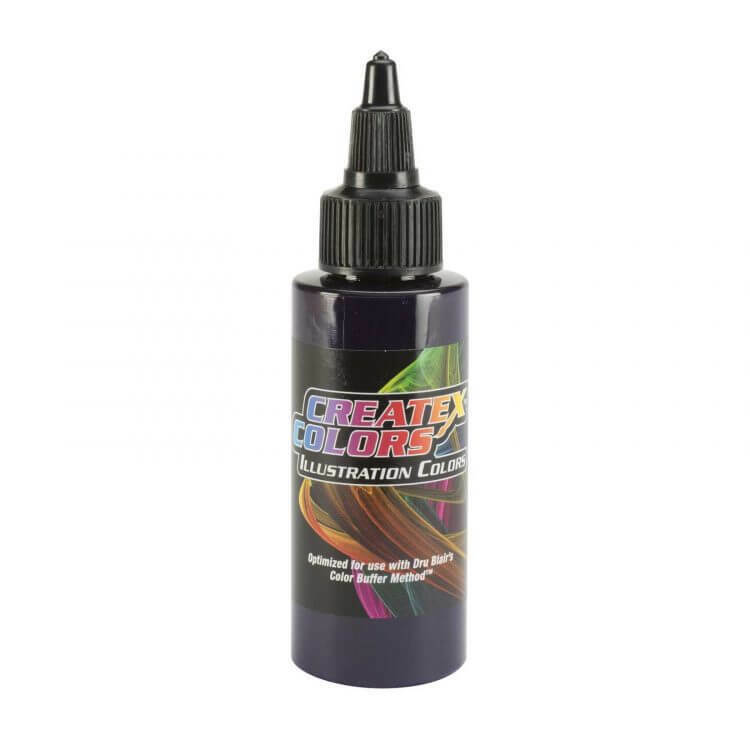 Transparent Colors work with any airbrush size including 0.18mm tips operated at low psi settings after reducing in generous amounts. Semi-Opaque Colors are similar to Transparent Colors with the addition of a refined clay for improved coverage. 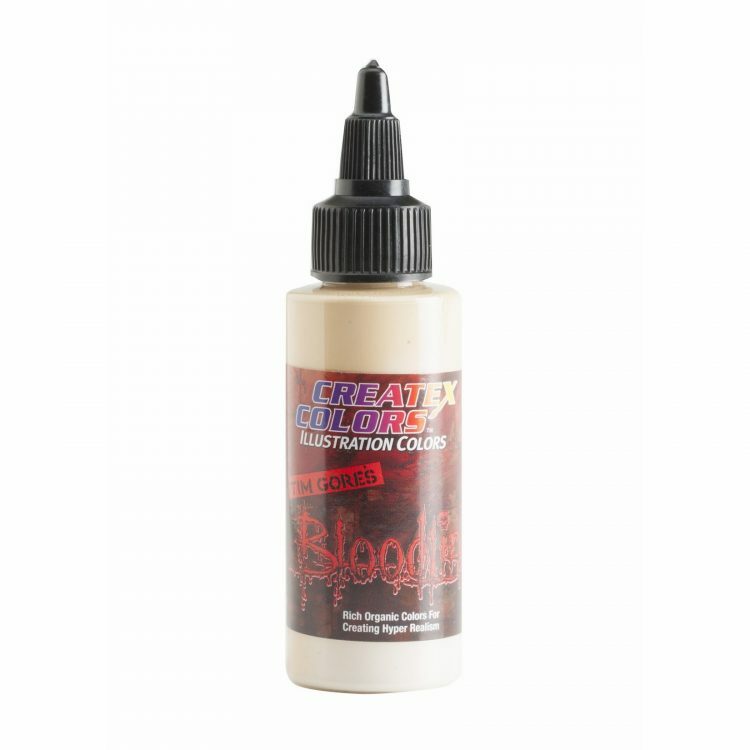 Semi  Opaque Colors best work with larger tip-sized airbrushes and spray-guns.